Sound transmission and absorption characteristics of industrial structures has become an important issue facing owners in meeting today’s stringent environmental regulations. SISCORP has aggressively pursued solutions to noise abatement through extensive research and testing. 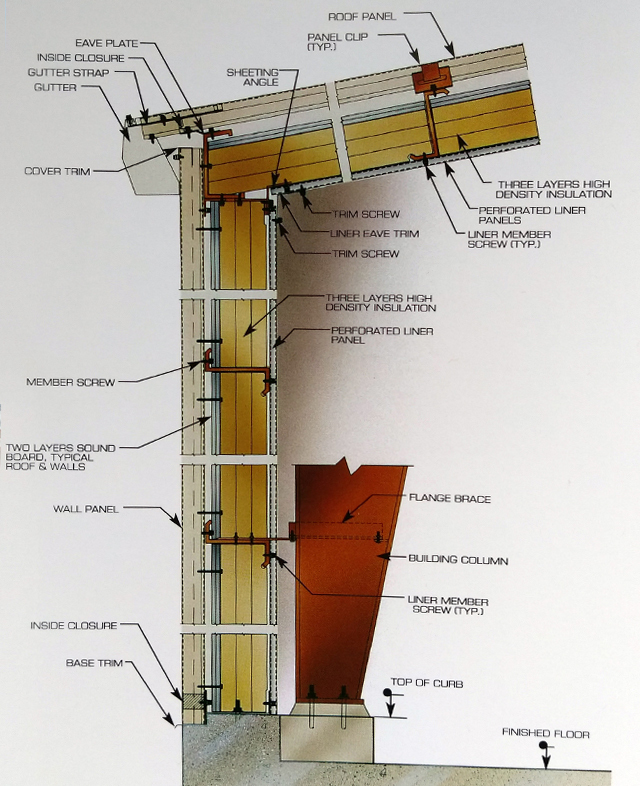 The results of our research have yielded innovative, effective, cost efficient means of source noise abatement through the development of our “High Mass Panel System” (HMPS). Each “High Mass Panel System” test is conducted by certified laboratories in accordance with ASTM E 90, Sound Transmission Coefficient (STC) and ASTM C 423, Noise Reduction Coefficient (NRC) requirements. 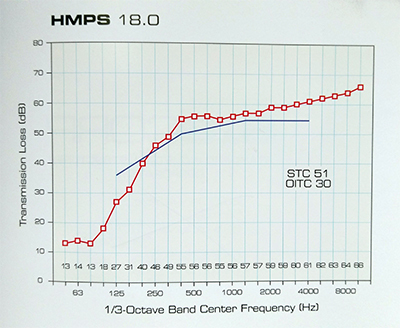 These tests provide STC and NRC panel ratings. To further ensure the building functions as a unit we provide all accessories (fans, louvers, doors, etc.) with special acoustical treatment. With the above data SISCORP can determine the expected noise level at receptor points outside the building envelope. STC and NRC values, achieved through our laboratory tested HMPS, allow SISCORP to provide structures that meet stringent industrial acoustic requirements while maintaining economical constructability. For your next project let our staff show you why, at Standard Industrial Structures Corporation, Custom is our standard.